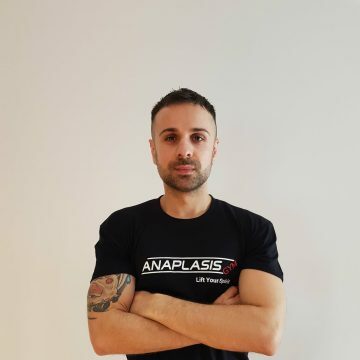 Anaplasis Gym was established in Limassol since 1993, by George Charalambous. During the first 5 years of its existence, the gym was operating in a small underground area of 200 square metres, in Linopetra area. As the time passes, George decided that the gym had to move at a much larger space. This happened in 1999, we moved in 1000 sqm space building, located in Enaerios area, next to the magnificent beachfront and view of Mediterranean sea. This is still our current location. 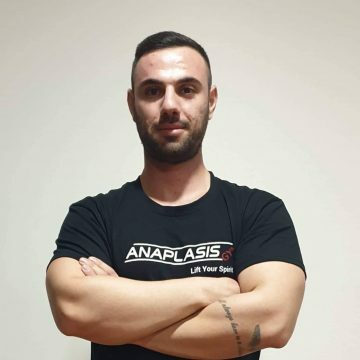 Nowadays, after 24 years of operation, Anaplasis Gym Limassol grows continuously and become one of the most well known gym’s of Cyprus. The success of the gym, concentrates not only in its good location, but due to the continuous update and modernization of their fitness equipment as well as our personal service to our members. During whole time, complete restorations took place in the gym. This year the gym has brand new locker rooms and a complete redesign of Aerobic hall where our group classes (Les Mills™) take place in regular. 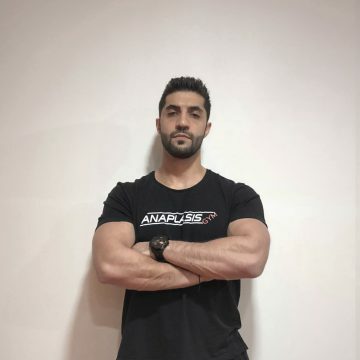 In Anaplasis Gym we provide the most complete membership packages of the market, since we include both Gym Training & Group Classes for a low price. Free sauna is available to all our members of the gym once a week. No extra fees or hidden charges. Every year, our equipment is updated by the latest & best USA brands of the industry. All fitness & gym equipment are the latest arrivals from United States of America. Our instructors offer both morning & evening group classes, daily. At Enaerios area, next to the beachfront. Amazing and relaxing sea view. 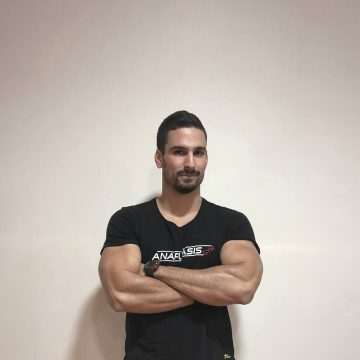 Specialized and tailored made fitness programs from our experienced gym Instructors who are always near you. Adequate equipment so thay you never experience delays. Large and comfortable areas. Open 7 days a week. Competitive and reasonable membership prices which include, the use of fitness equipment, aerobics sessions and sauna session.